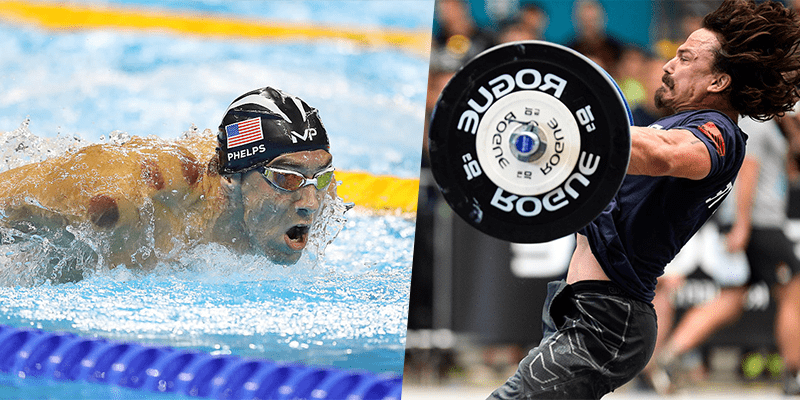 The 2016 Rio Olympics have popularised a recovery treatment which many top Olympians like Michael Phelps - and Crossfit athletes such as Josh Bridges - are now using. The bruises and purple dots that characterise this treatment have appeared on both athletes. Let’s see what this treatment actually involves, and how it could benefit you. WHAT IS CUPPING? HOW DOES IT WORK? “In the therapy, an acupuncturist soaks a cotton ball in alcohol and lights it on fire inside a glass cup. The Acupuncturist removes the flame, and quickly places the cup on a patient’s skin, creating a vacuum that draws up the skin tissue, says Mark Perido, an educator with the International Cupping Therapy Association. The practice of this treatment actually stretches far back into history. The ancient Chinese, Egyptians and Middle Eastern Civilizations used this healing method to stimulate blood flow. “Cupping has numerous benefits — it can help remove toxins from the body and stimulate the flow of fresh blood, lymph, and Qi to the affected area and throughout the body. It often works wonders for patients with the flu, colds, coughs, back and muscle pain, poor circulation, anxiety, red itchy skin conditions (though cups are not applied to inflamed areas), allergies, fevers, aches and myriad other pains. 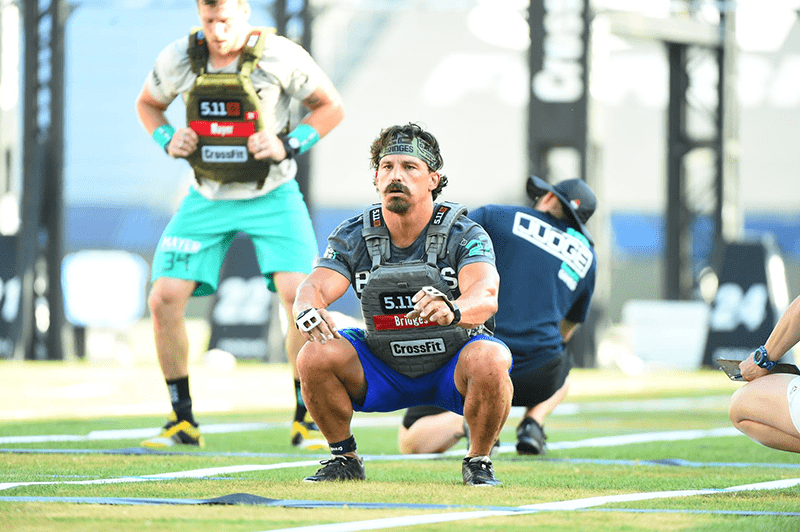 Cupping is using by Crossfit athelete Josh Bridges, who won the California Regionals. He found this treatment very beneficial for recovery process. After its popularity has continued to take hold, do you think other Crossfitters will try this ancient way too?